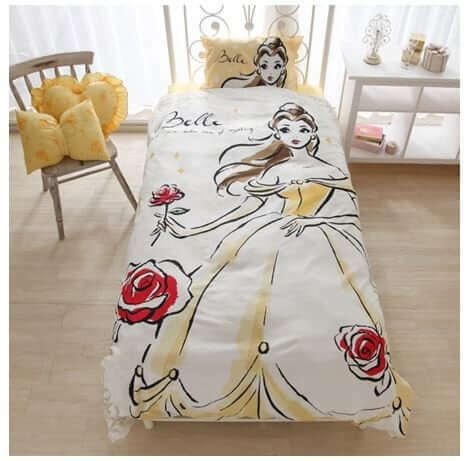 Adorable Disney Princess bed sets made for twin size beds. 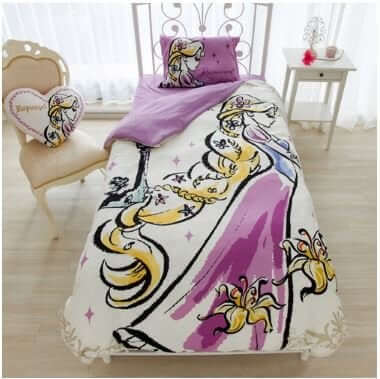 Pick between Disney Princesses such as Ariel, Cinderella, Belle, and Rapunzel. Love for Theme Parks drew Kurt to Inside the Magic. As the owner he is committed to sharing his love for everything fun. Leading this amazing team of writers and videographers, he hopes readers will find the magic of the theme parks throughout the site. 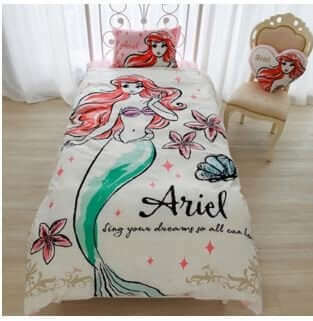 These need to be available in a double bed size Please! On a Disney fan page on Facebook. Hundreds say the same. 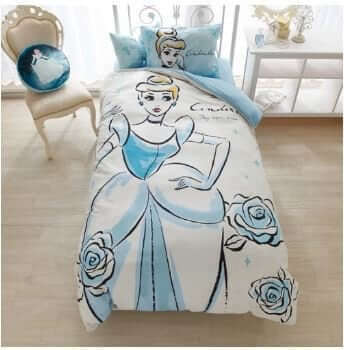 Need this in queen size!